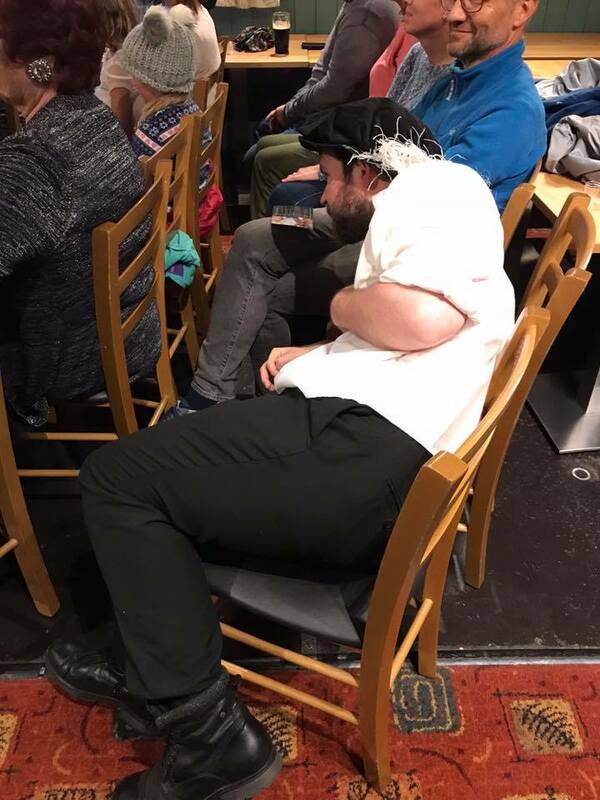 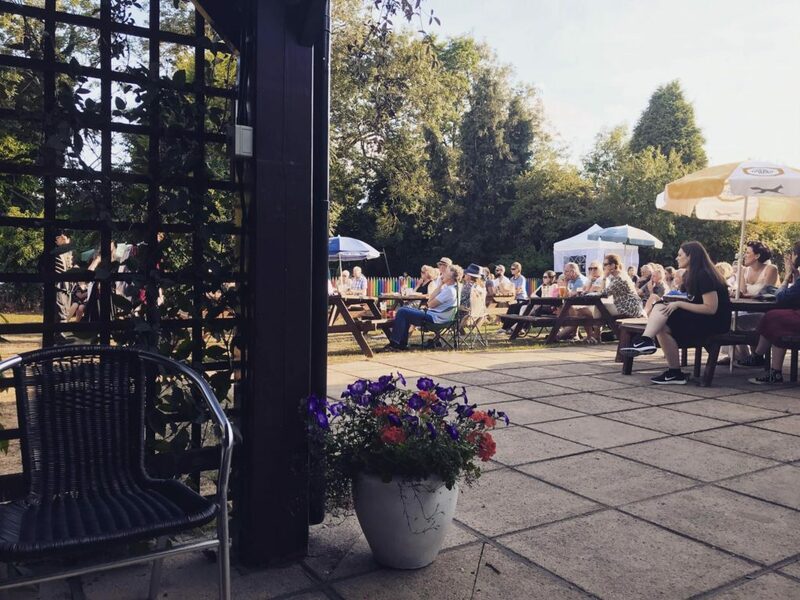 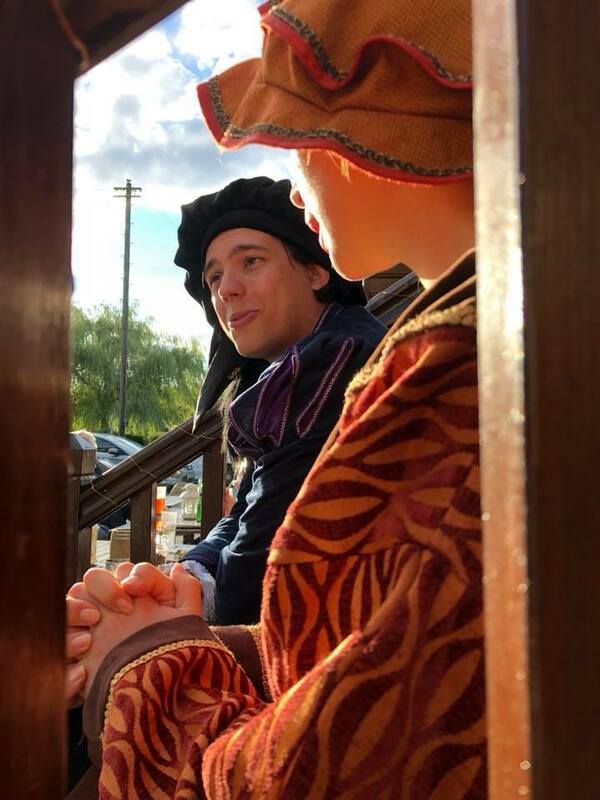 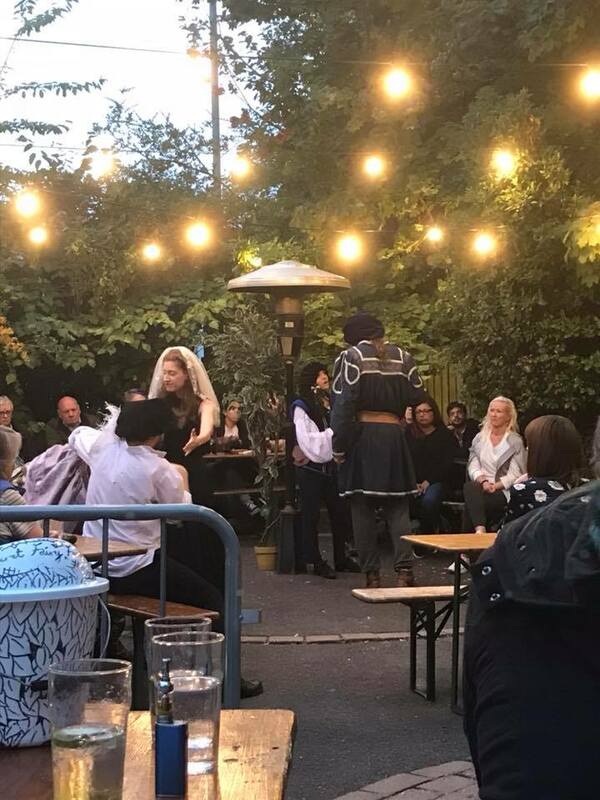 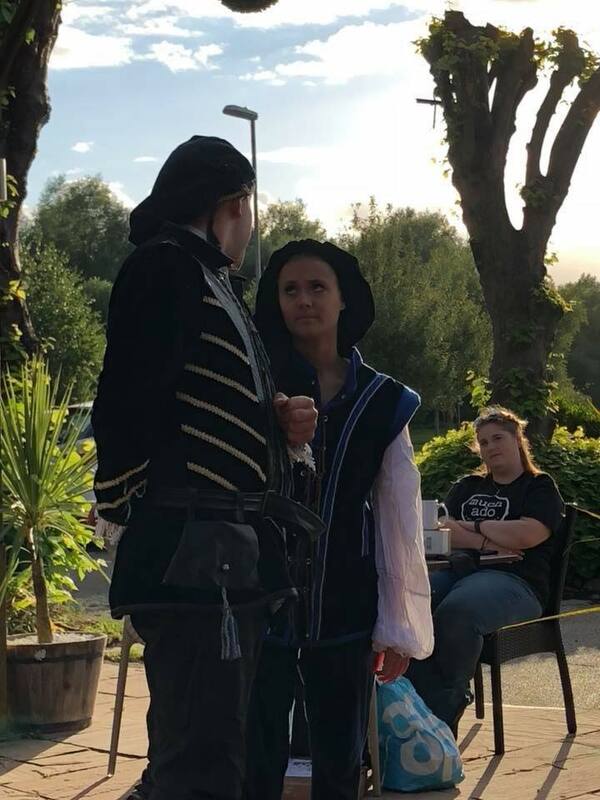 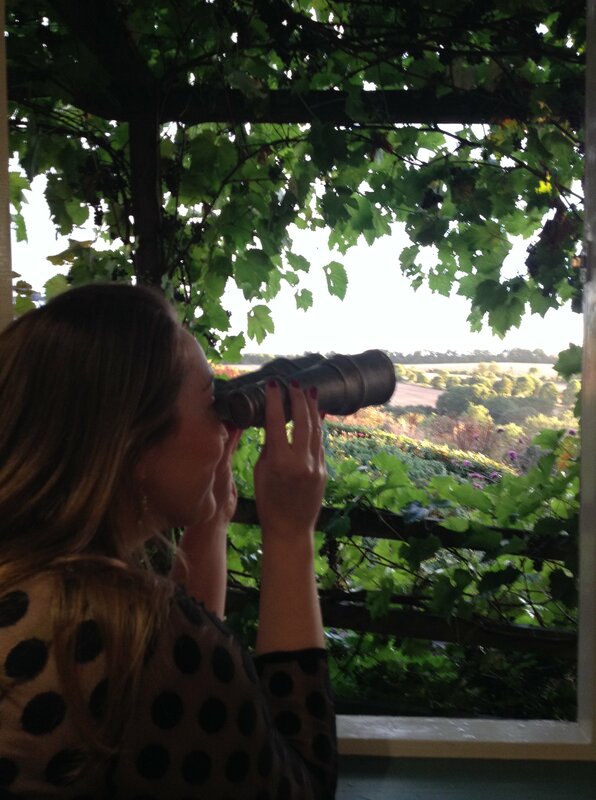 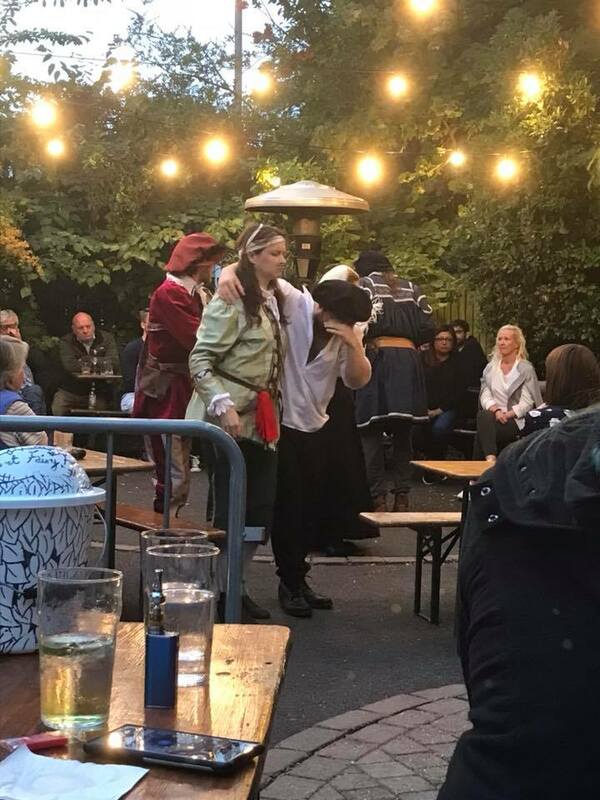 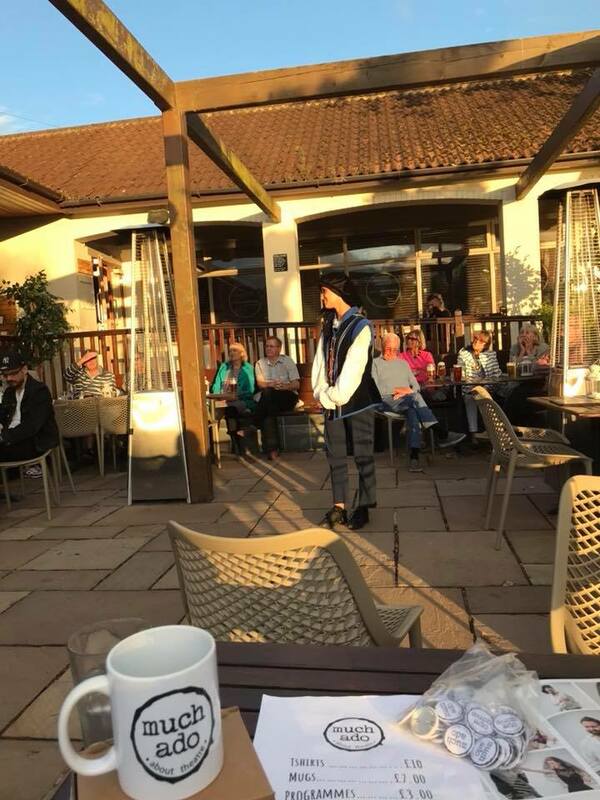 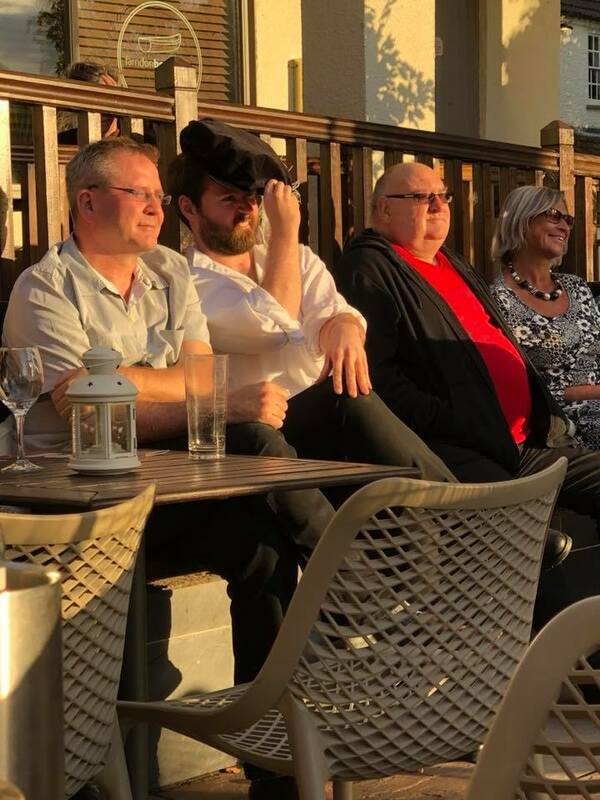 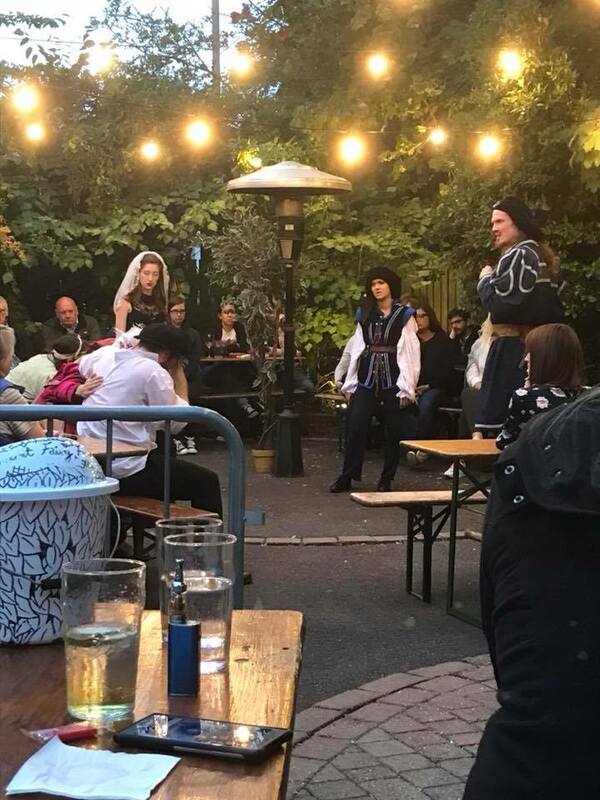 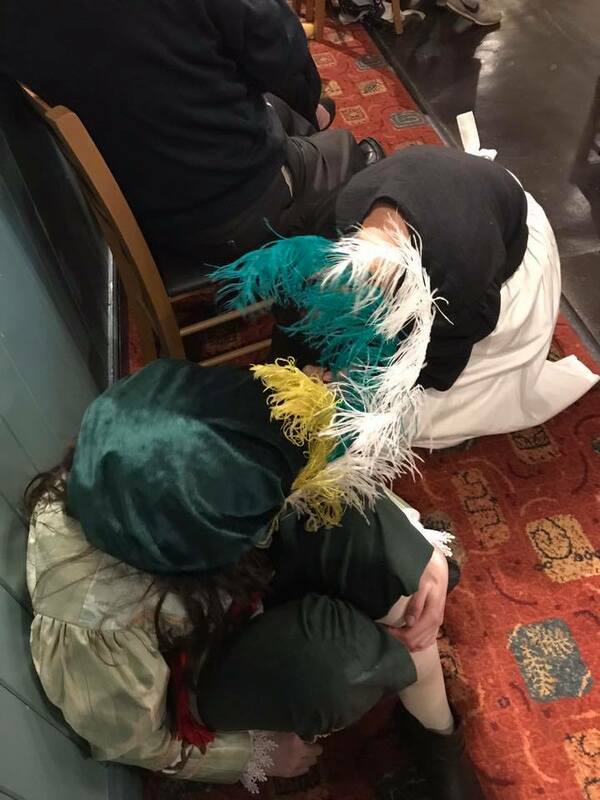 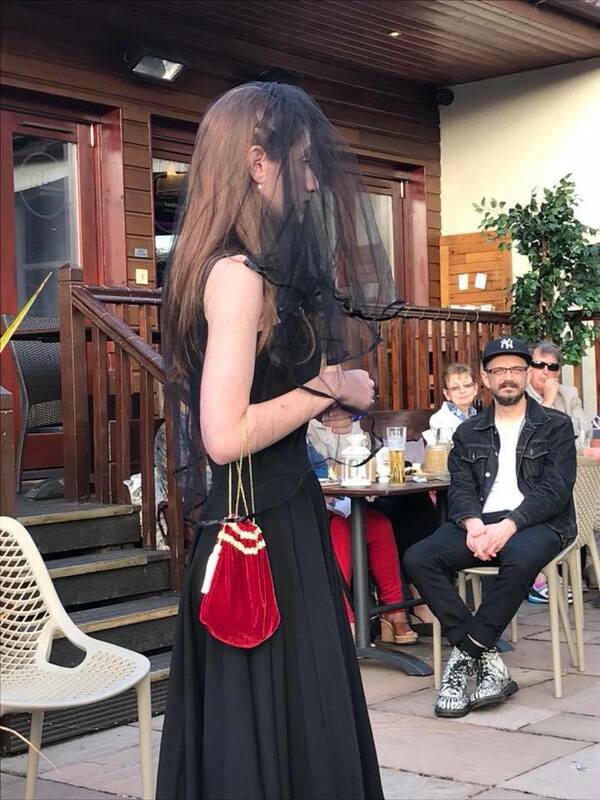 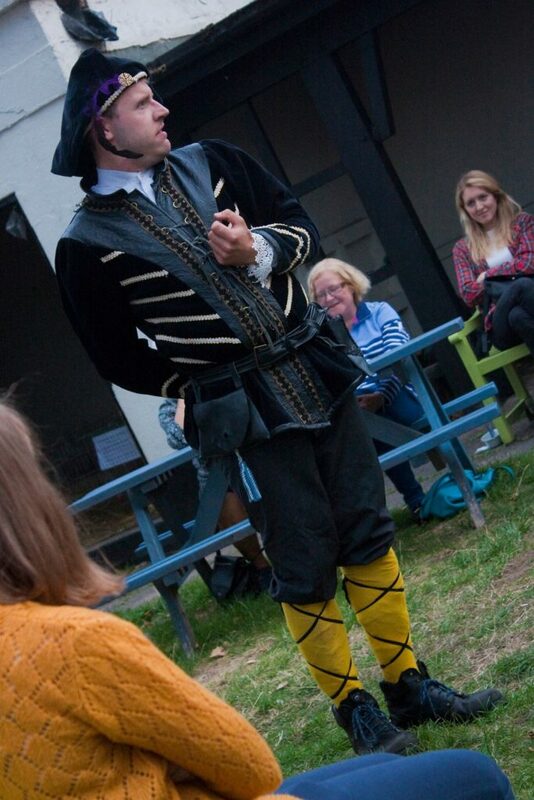 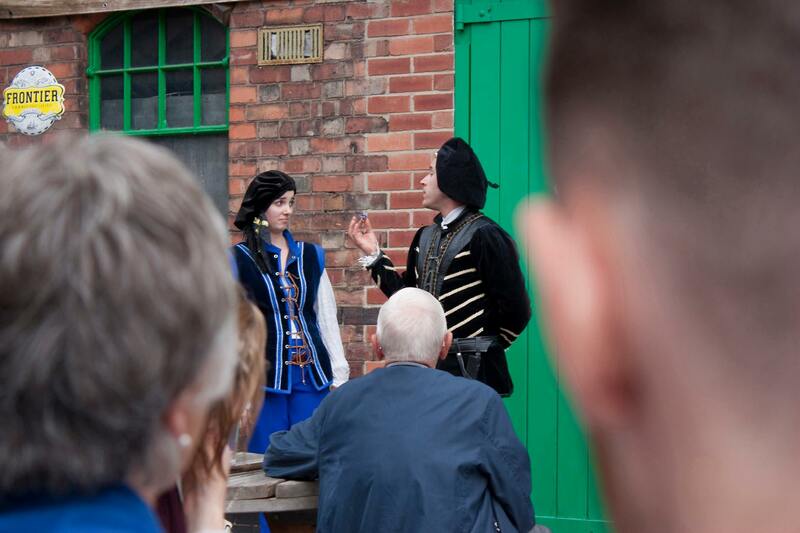 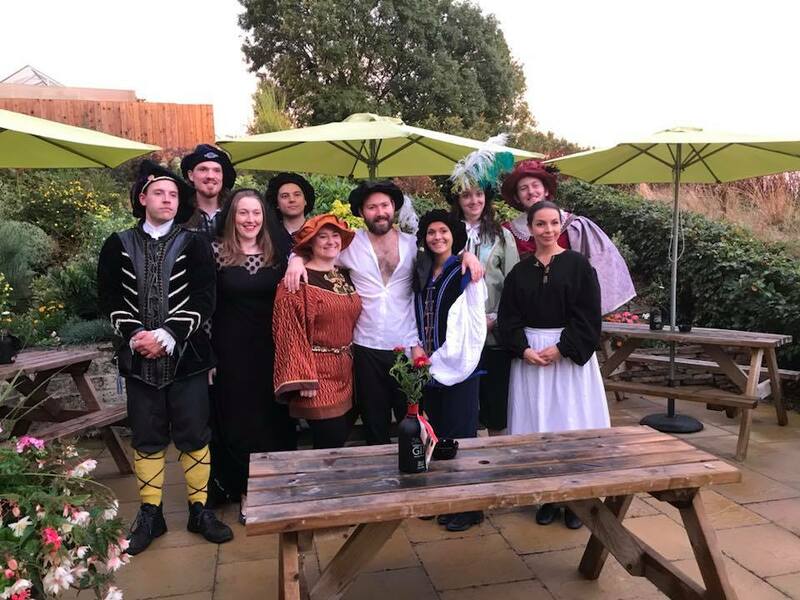 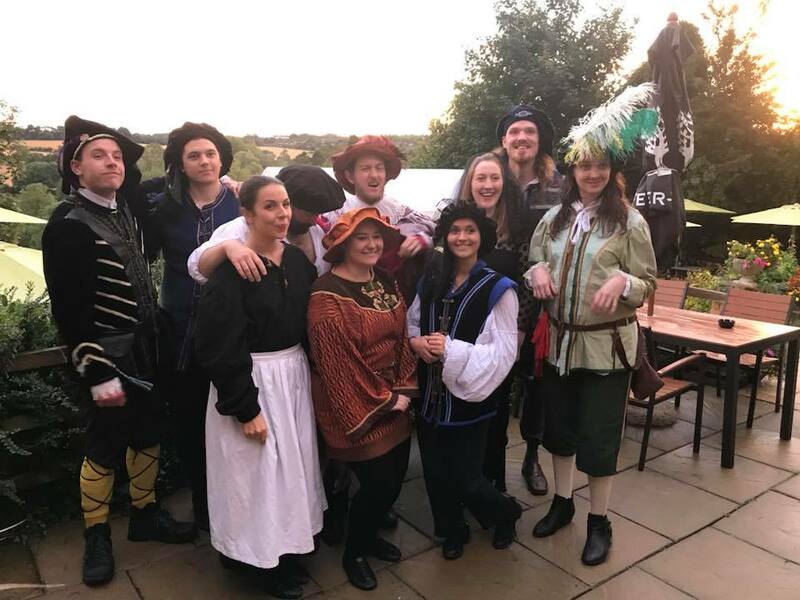 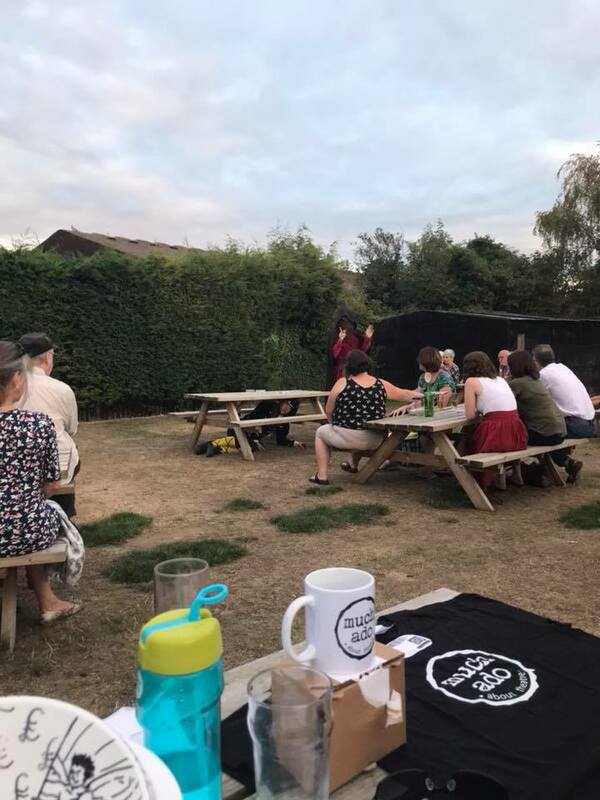 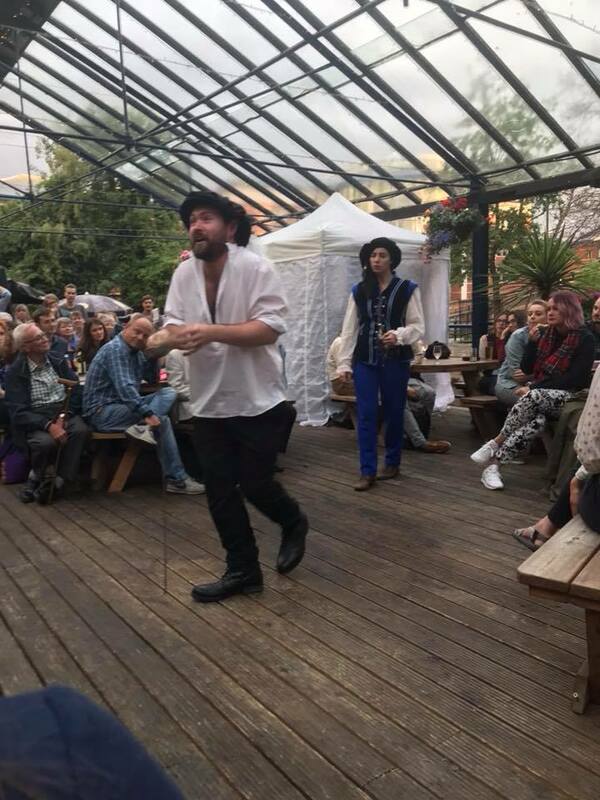 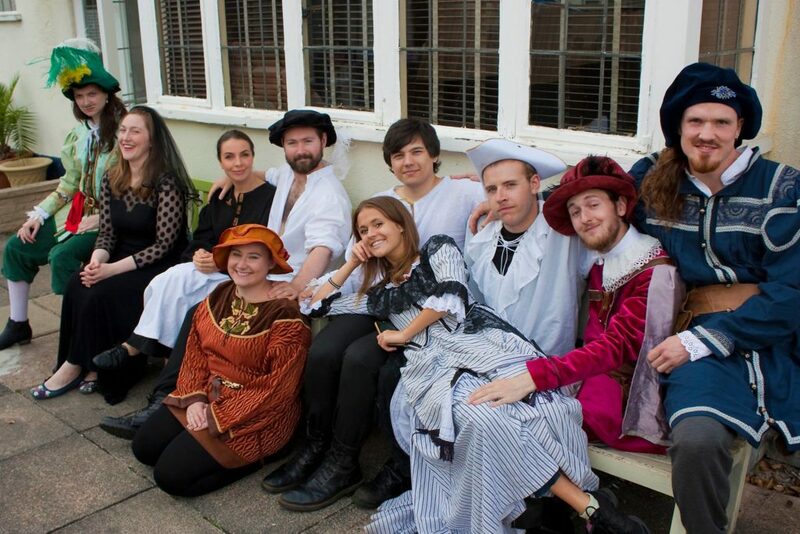 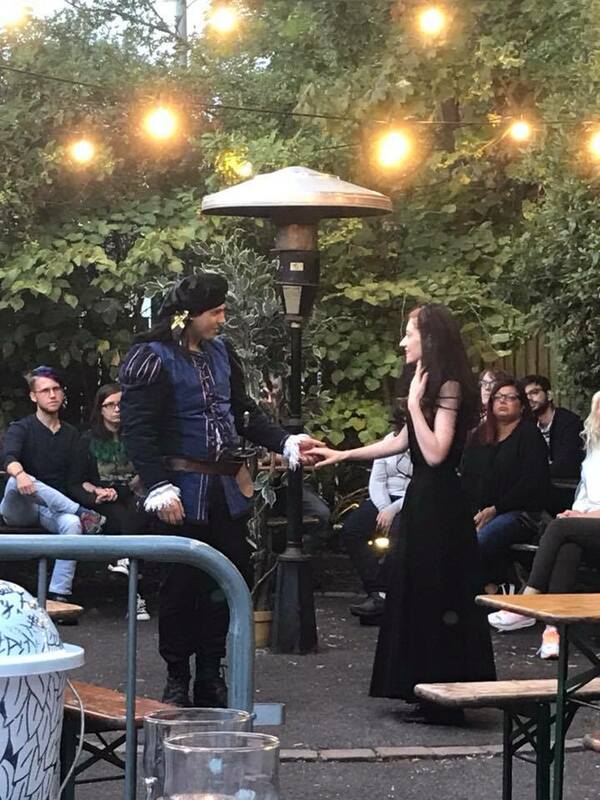 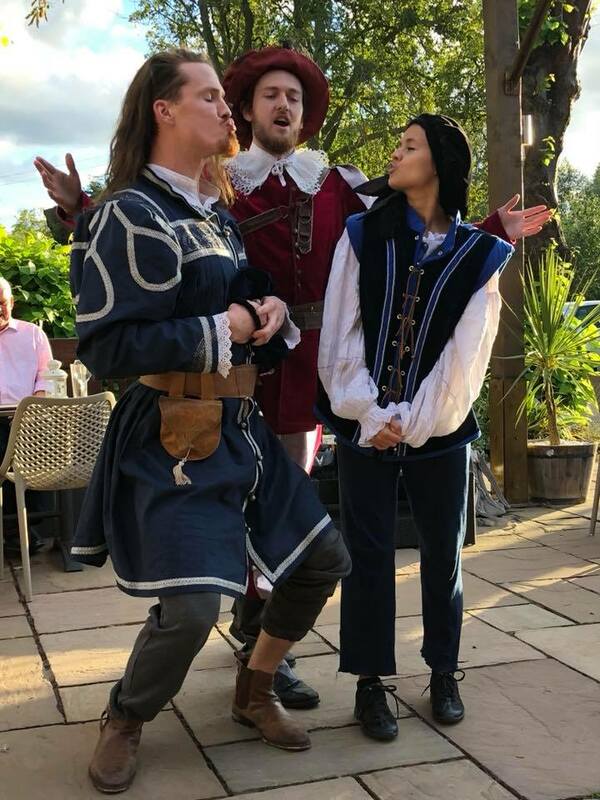 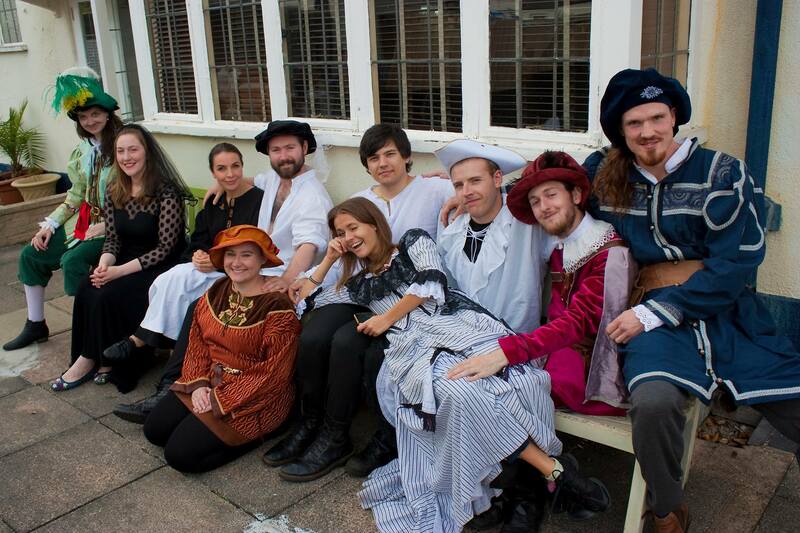 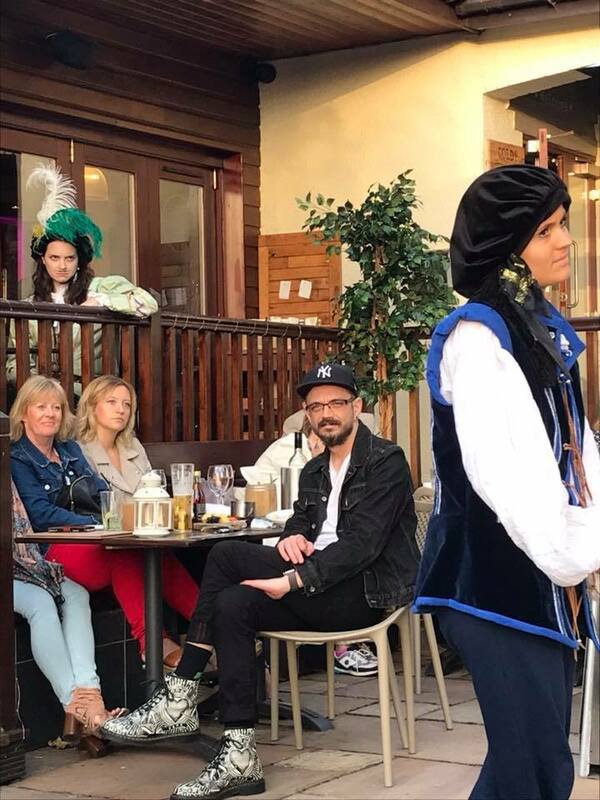 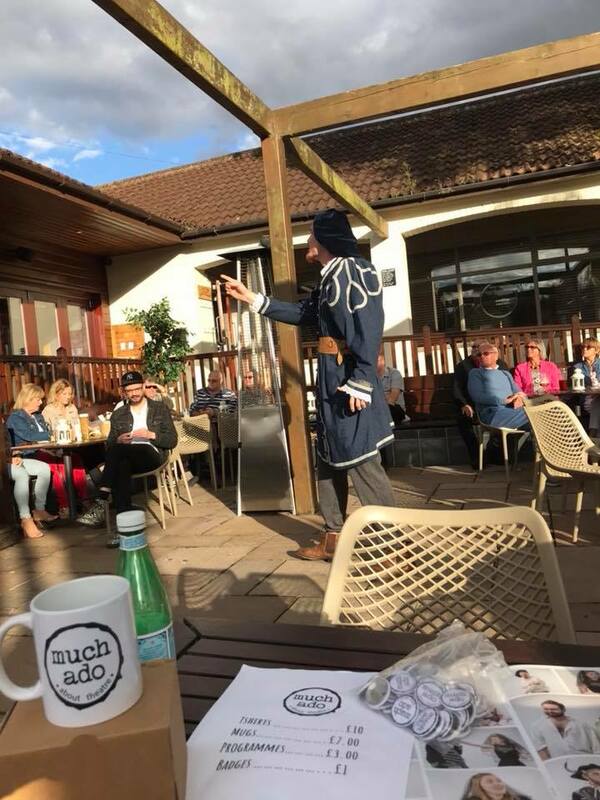 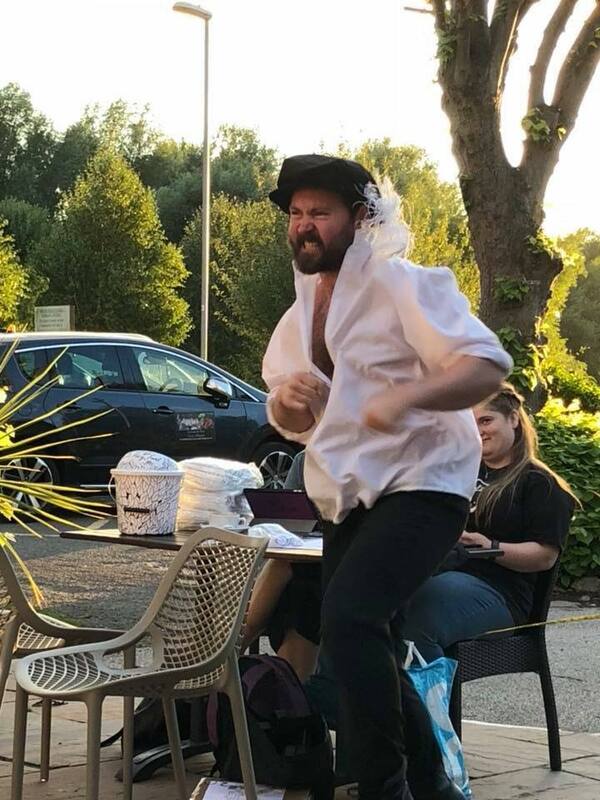 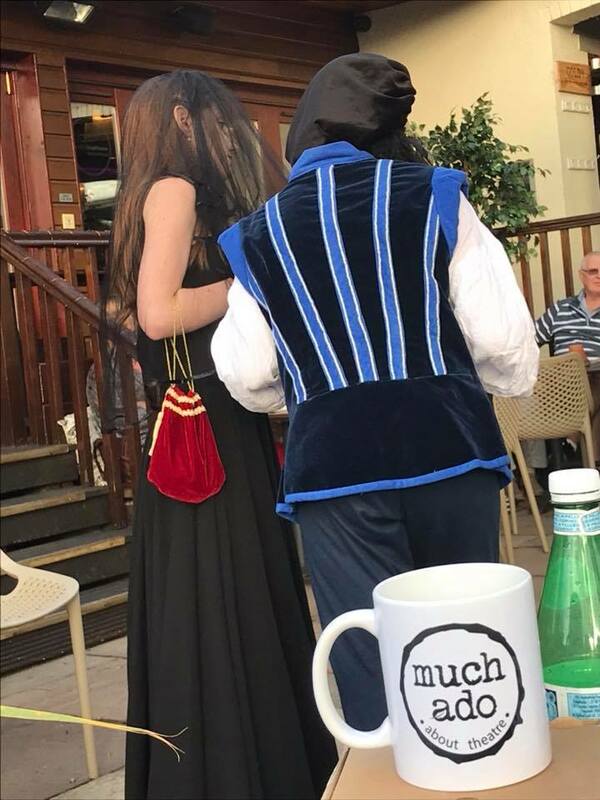 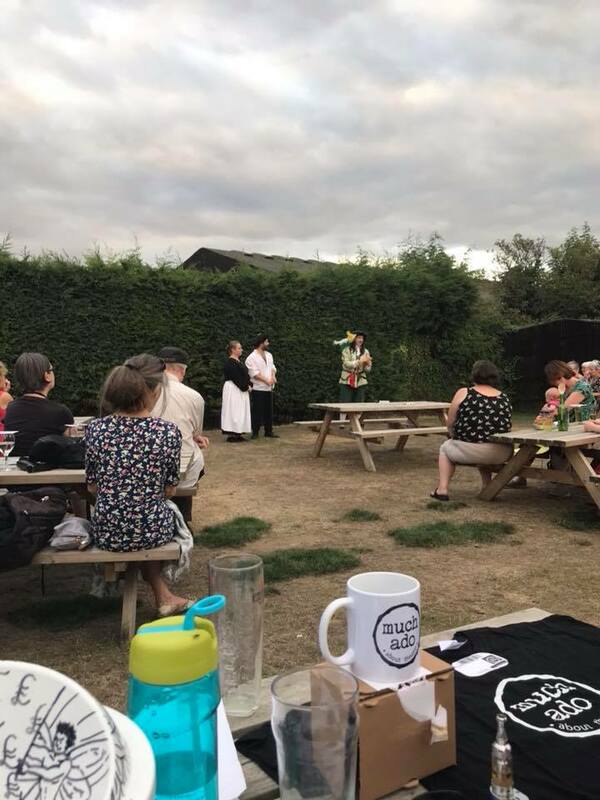 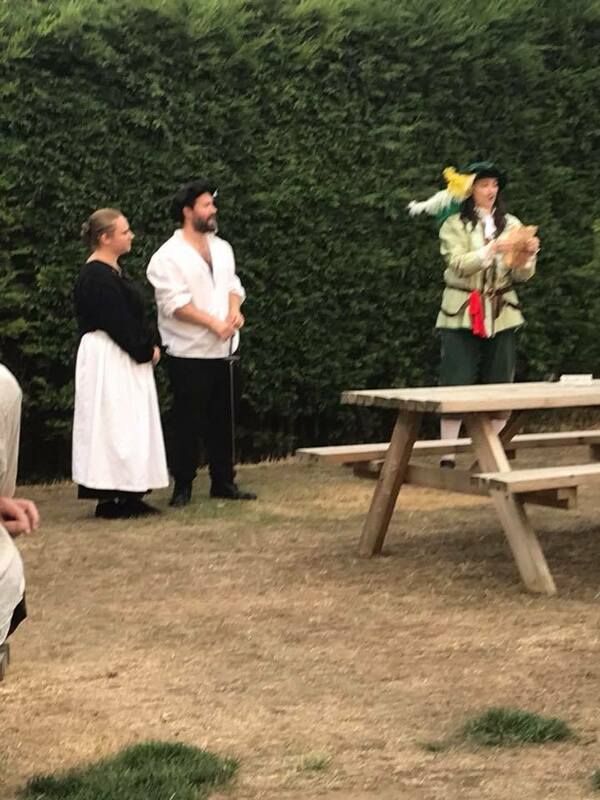 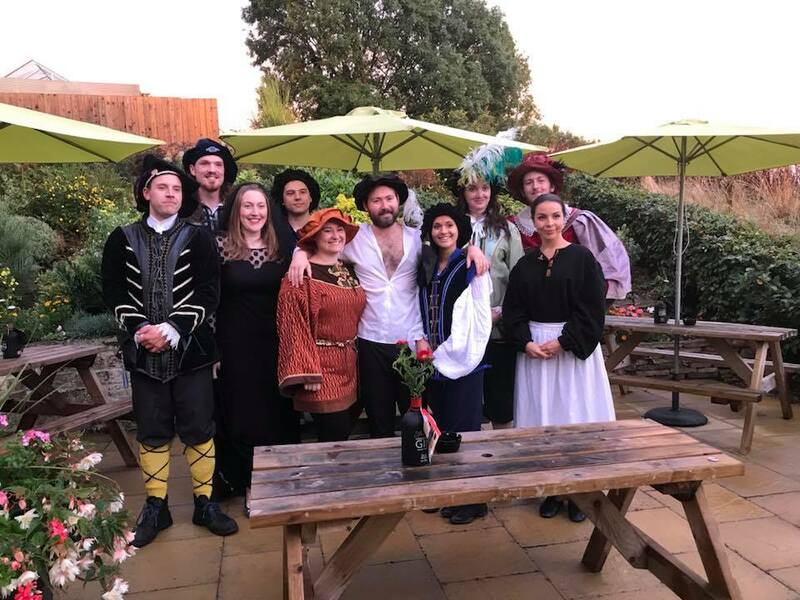 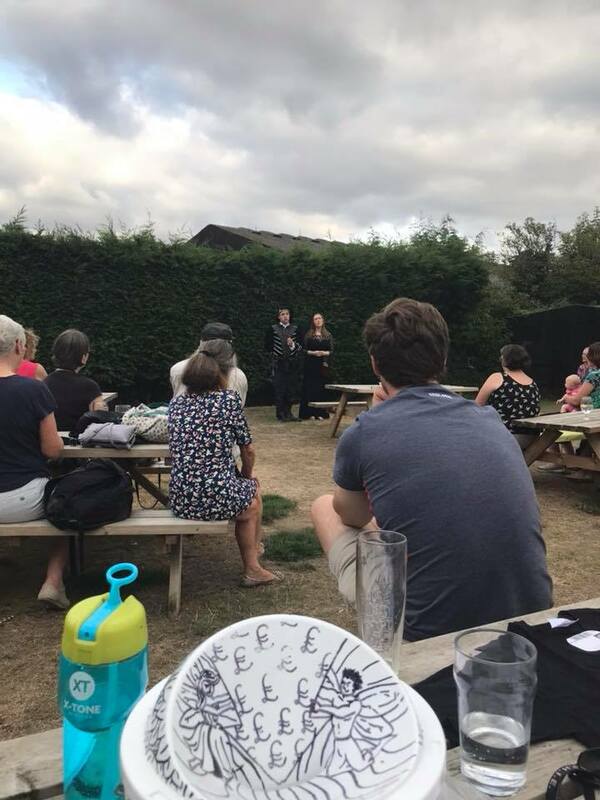 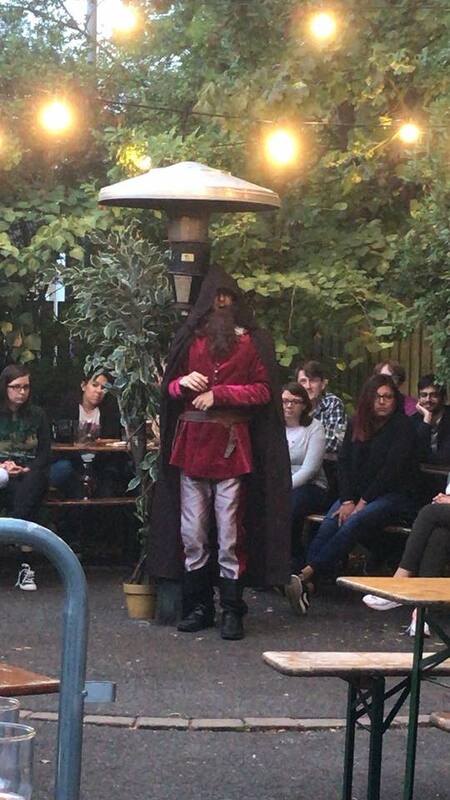 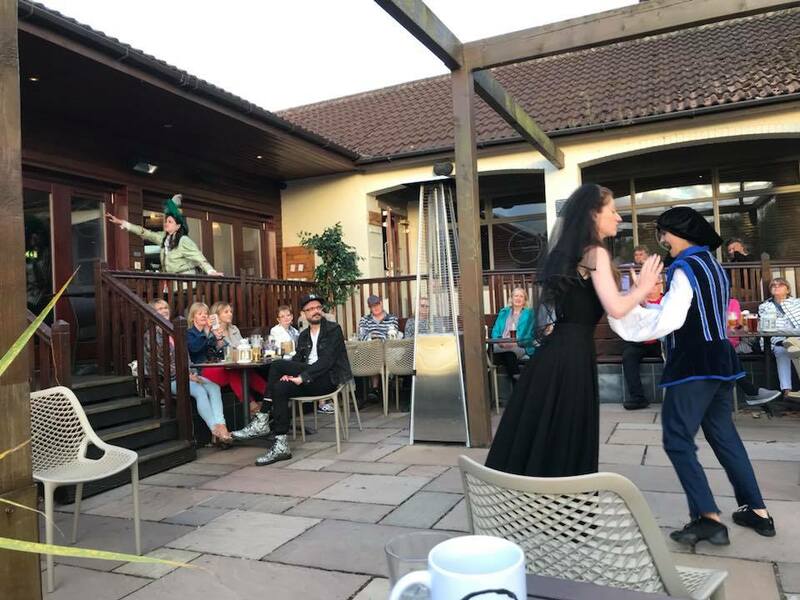 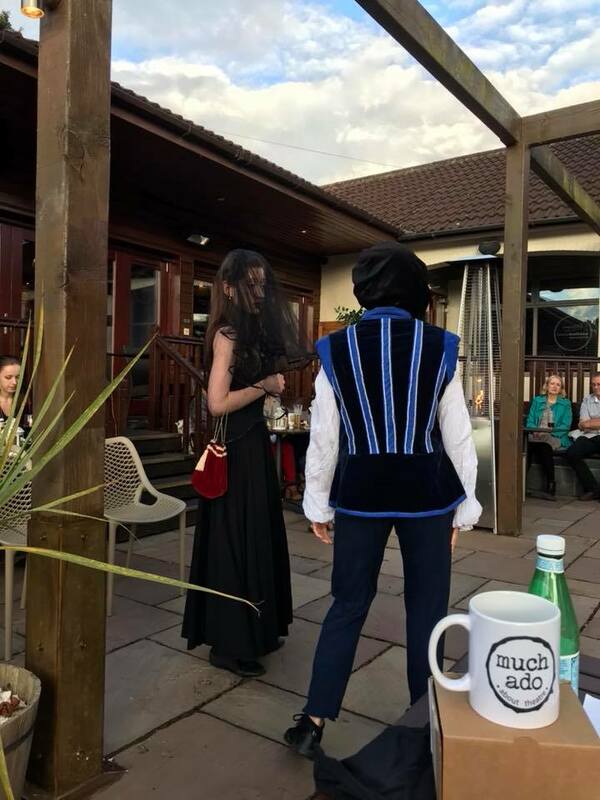 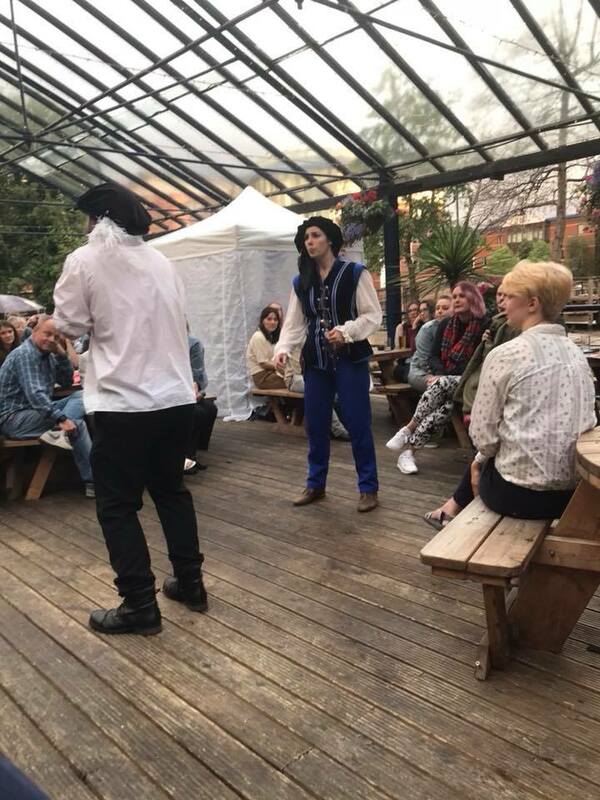 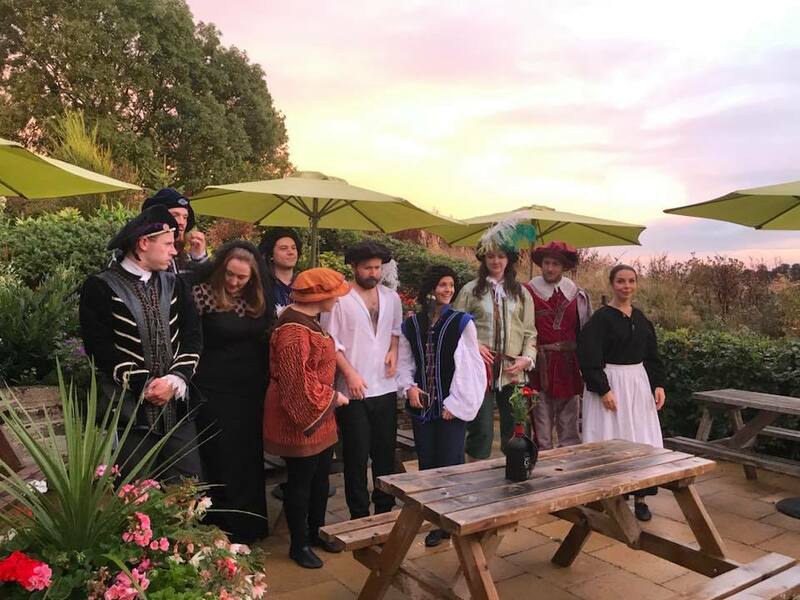 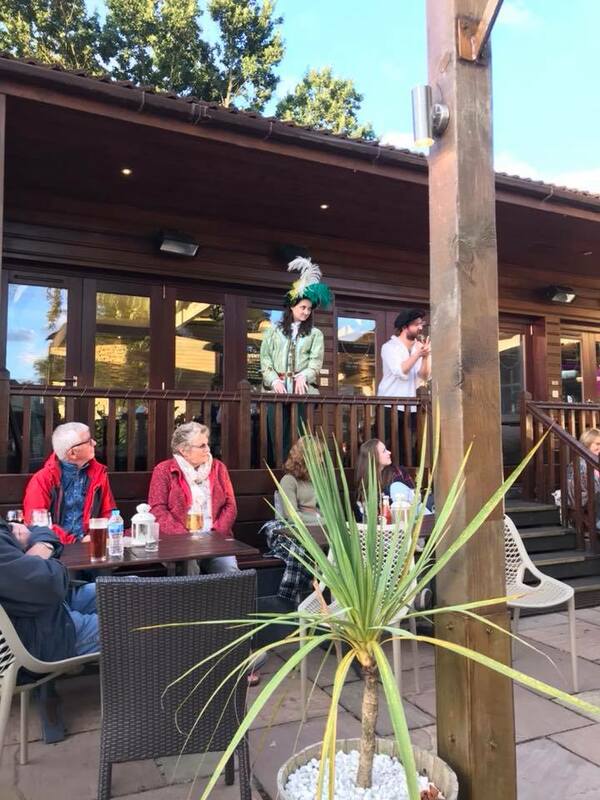 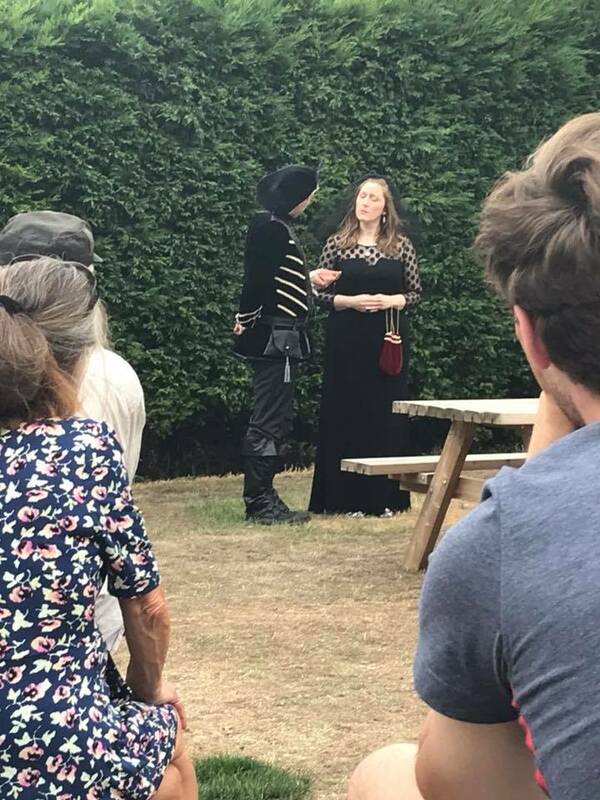 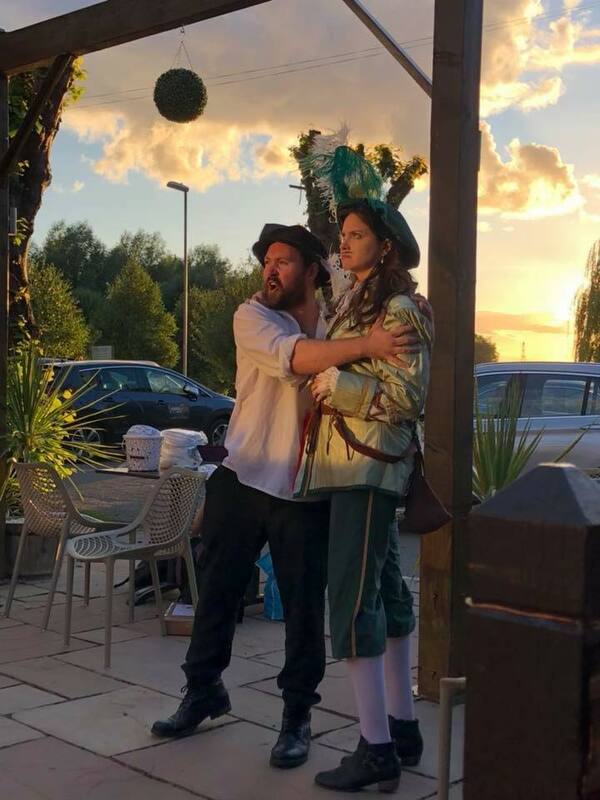 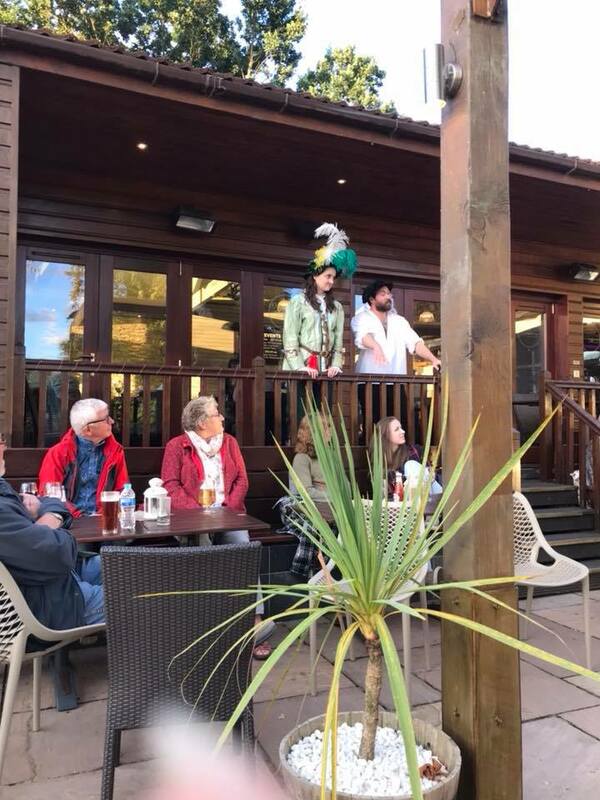 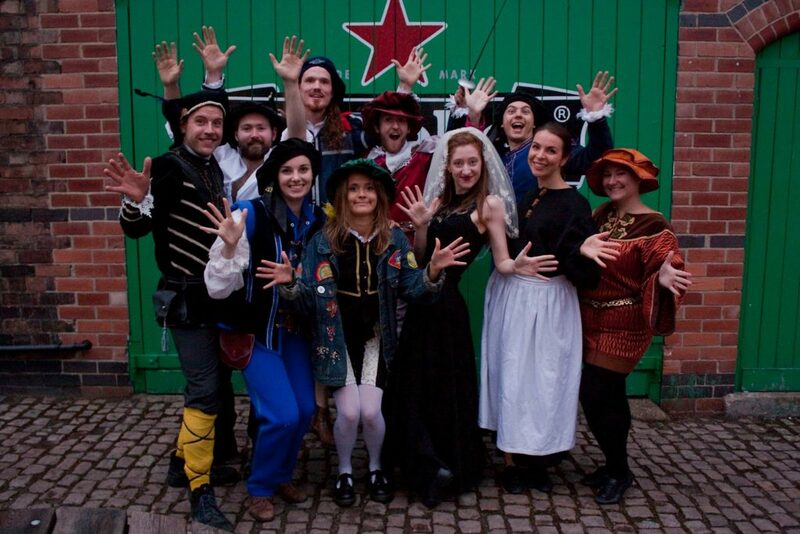 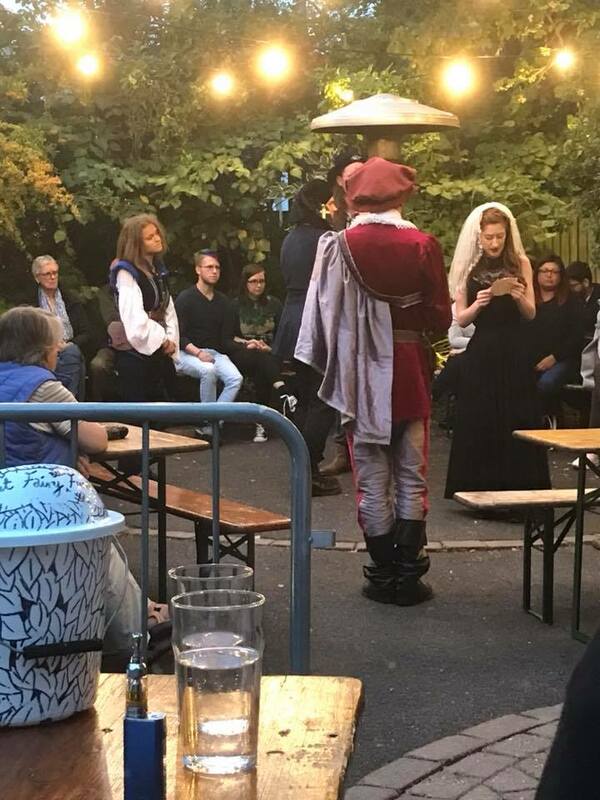 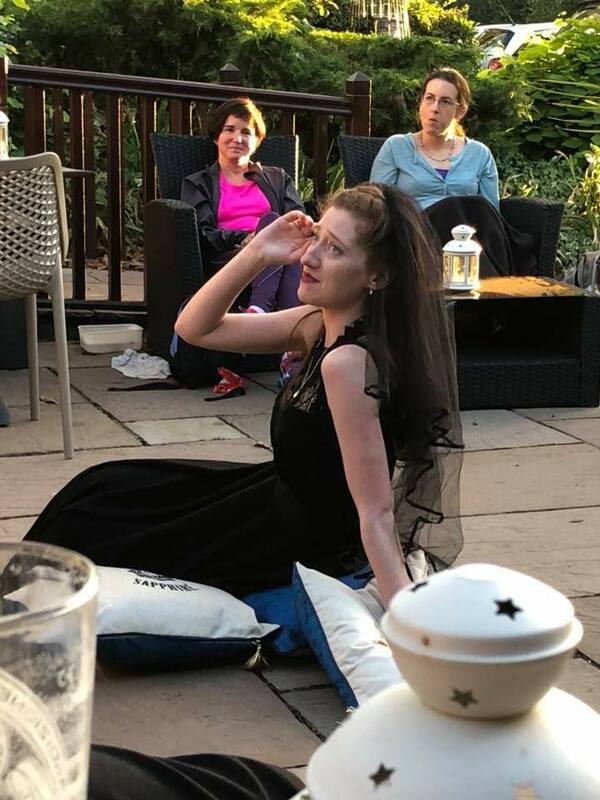 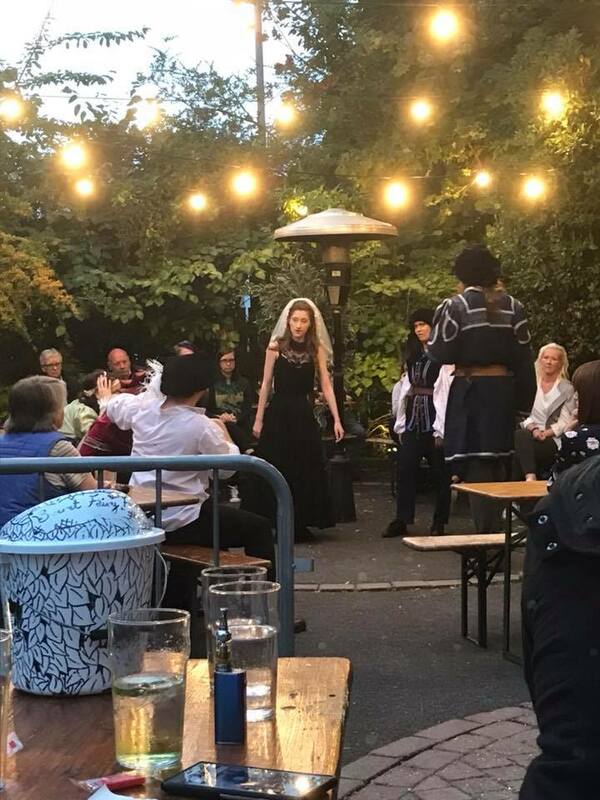 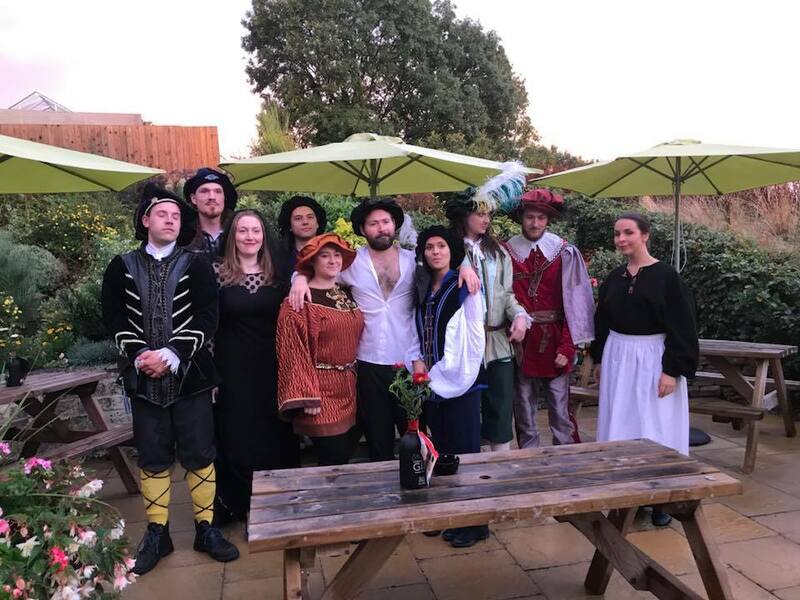 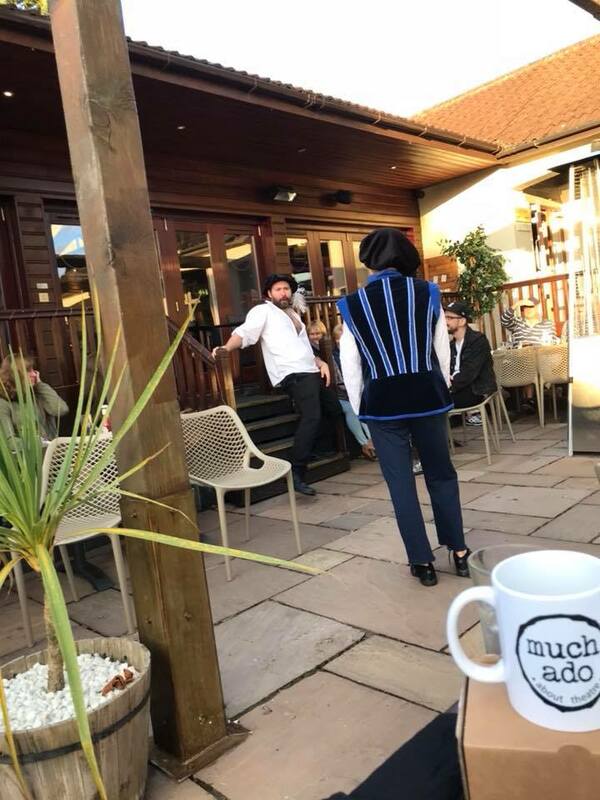 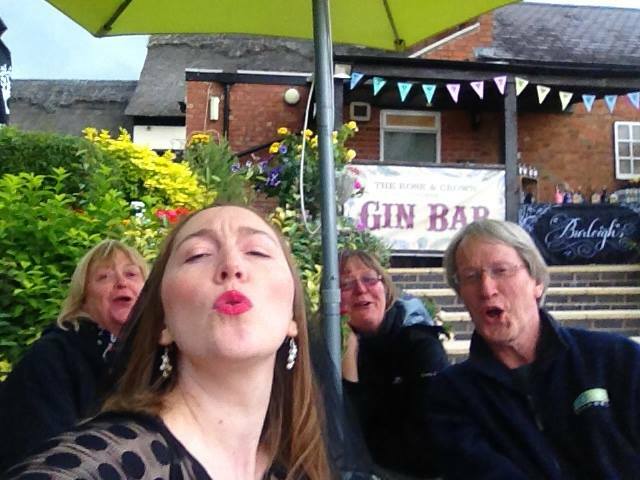 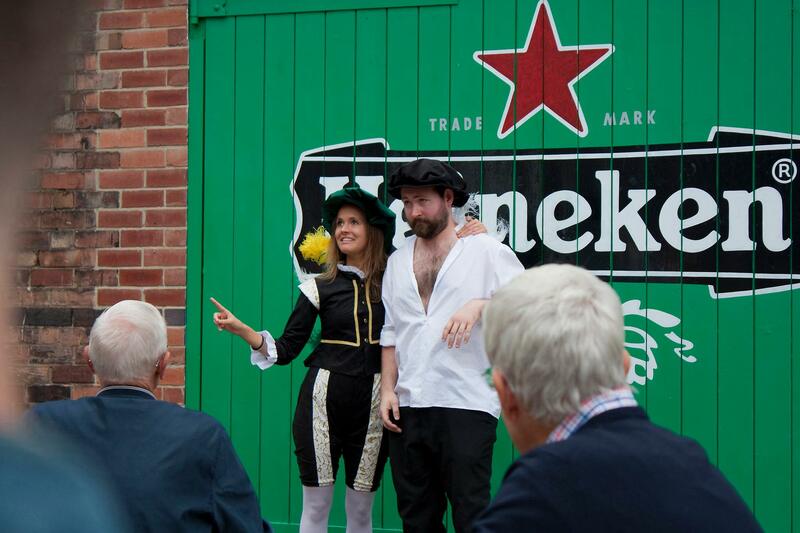 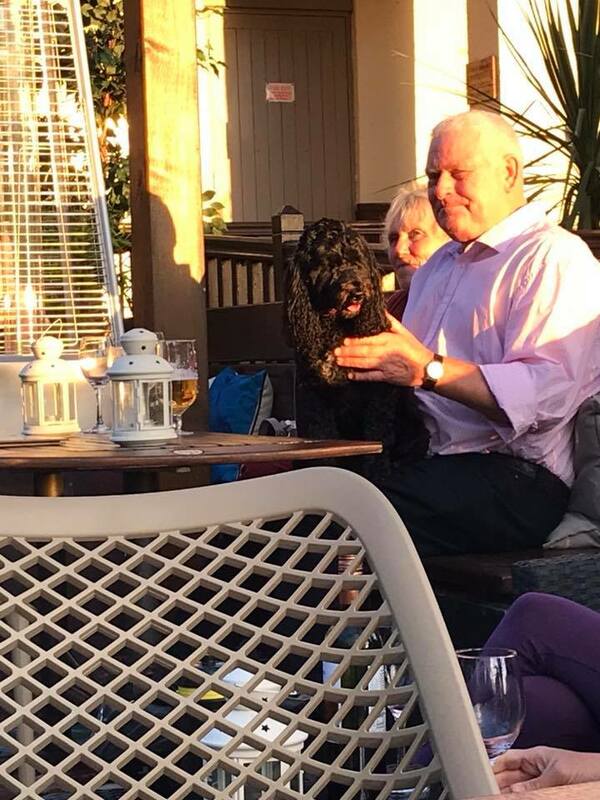 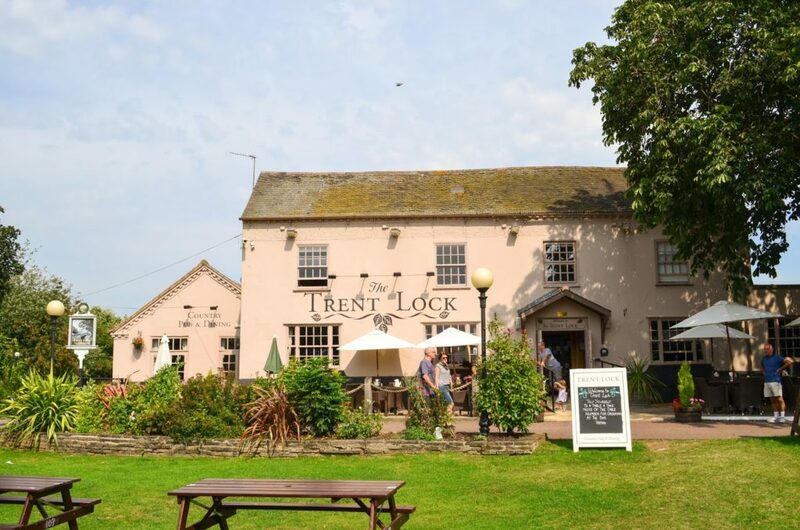 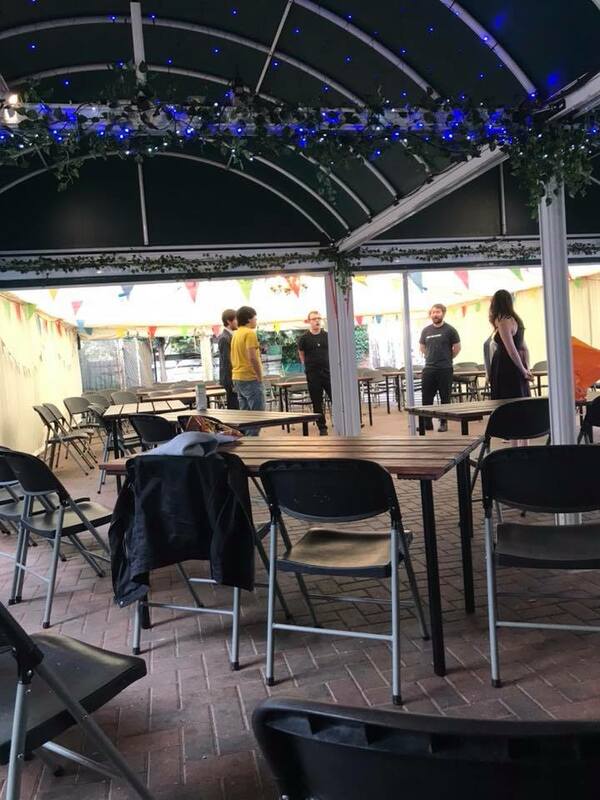 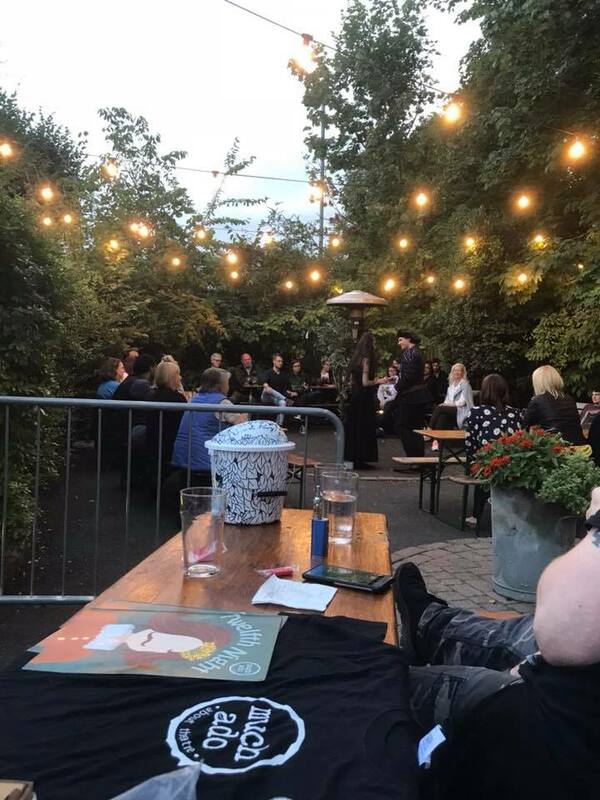 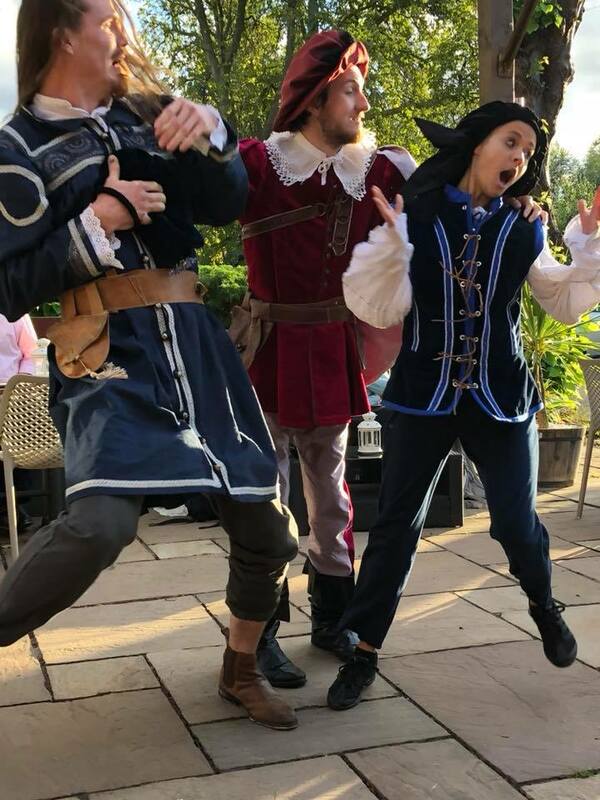 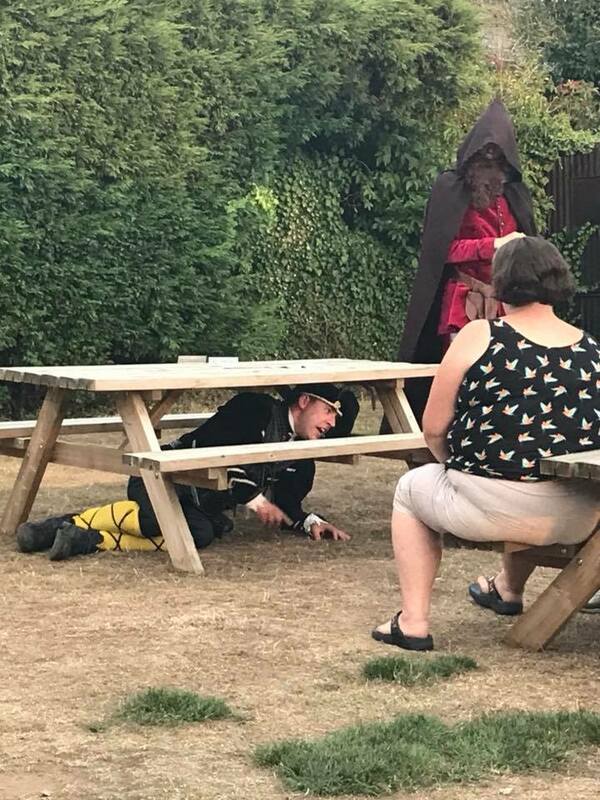 This summer’s performance of Twelfth Night was a a huge success and lots of fun – scroll down for photos, and to join our mailing list for info on next summer’s Shakespeare in the Beer Garden season! 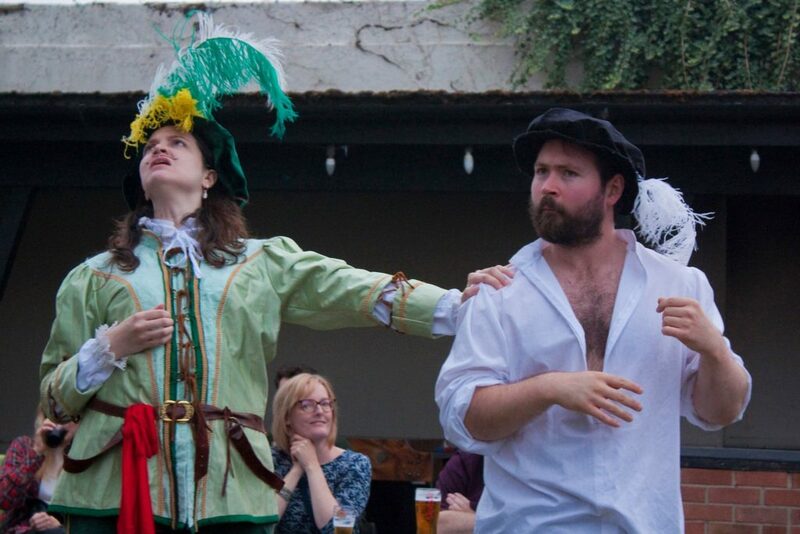 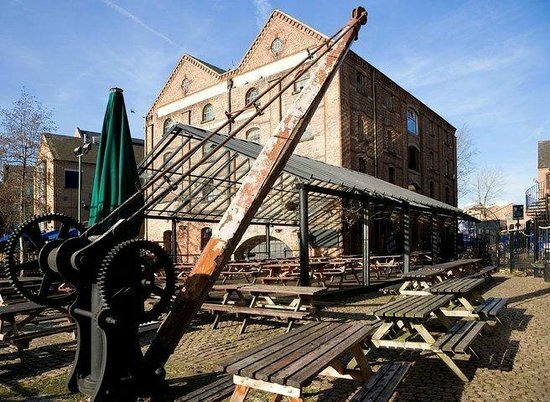 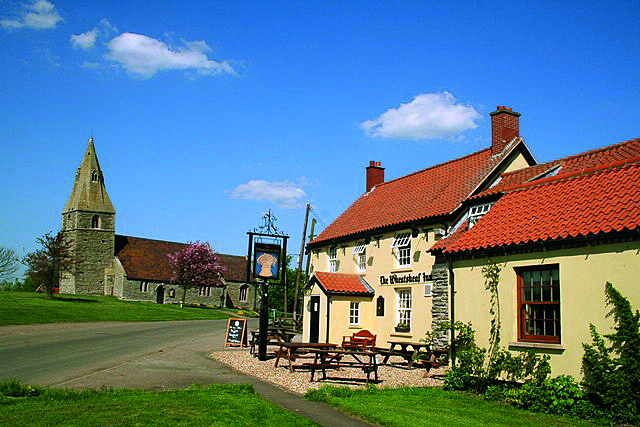 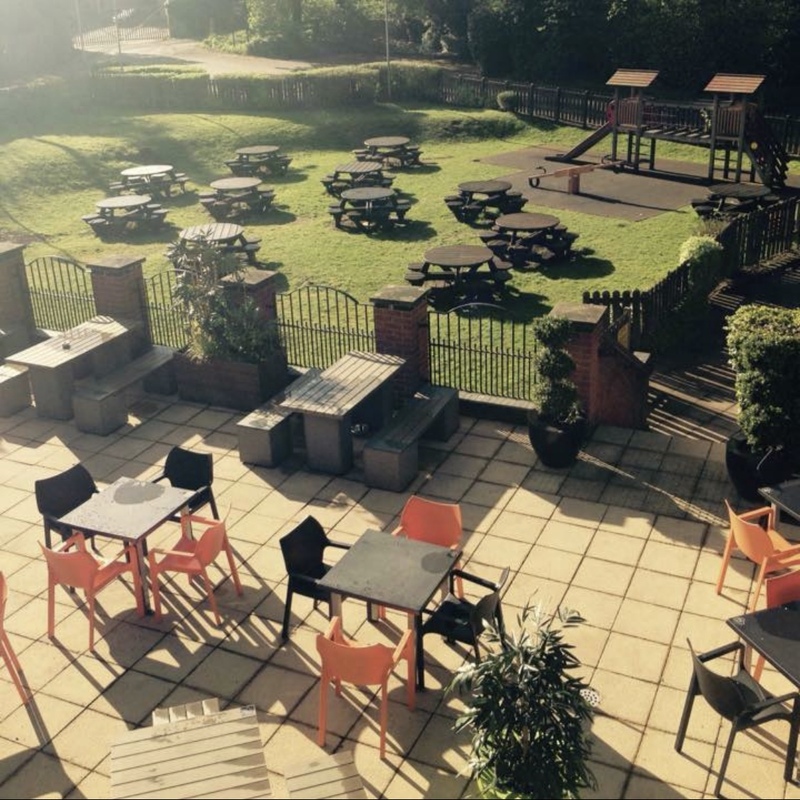 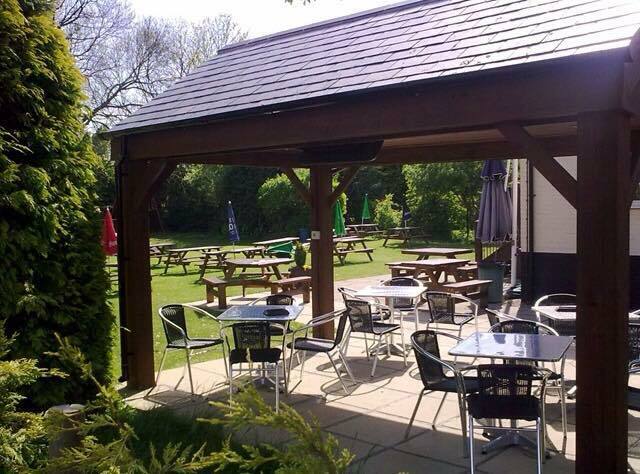 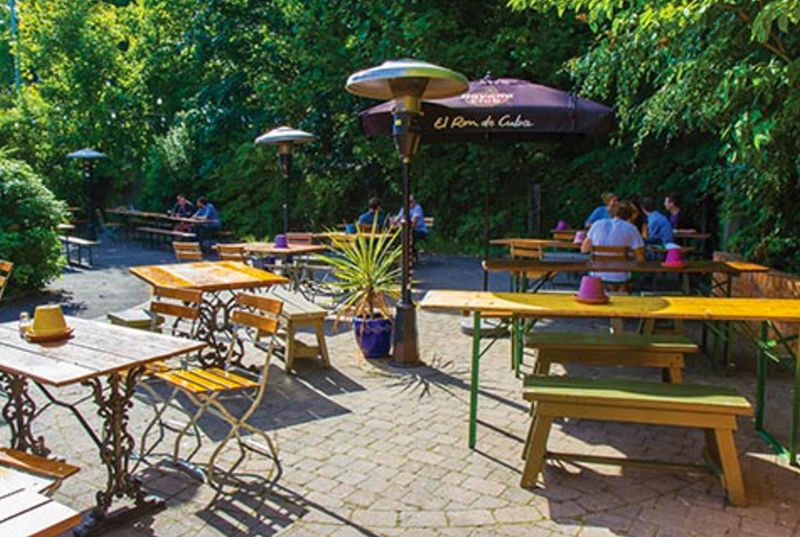 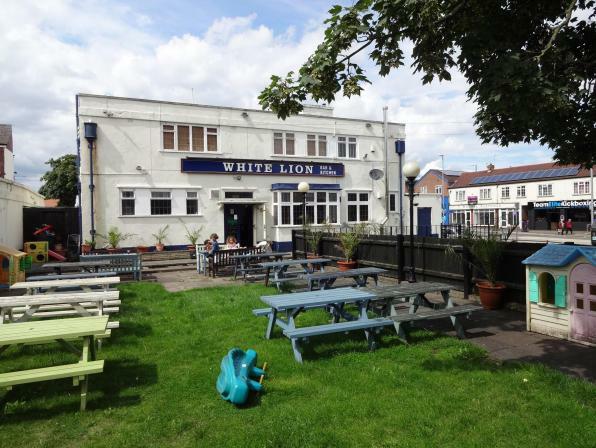 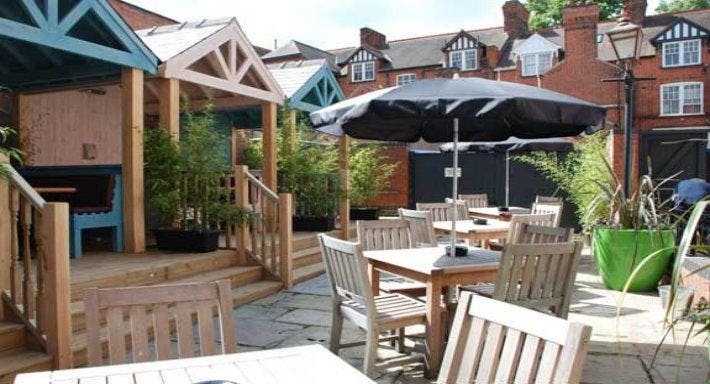 Twelfth Night, (or What You Will) is a comedy perfect for our summer season of Shakespeare in the Beer Garden. 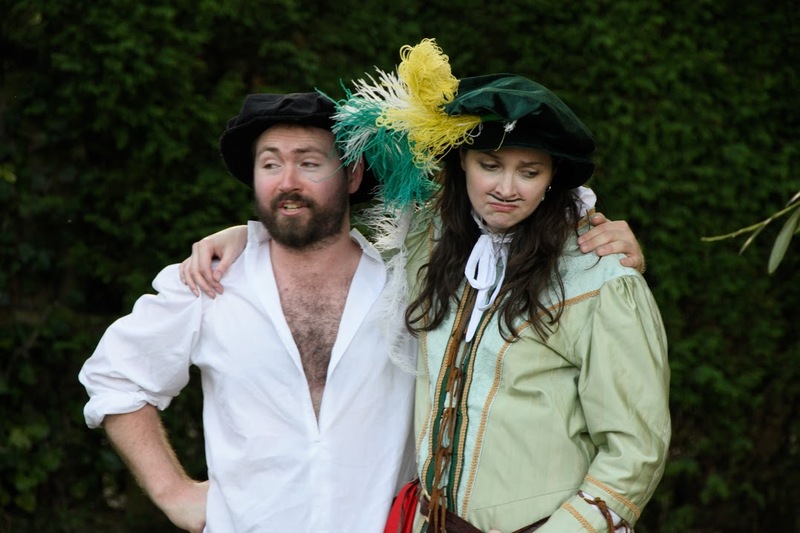 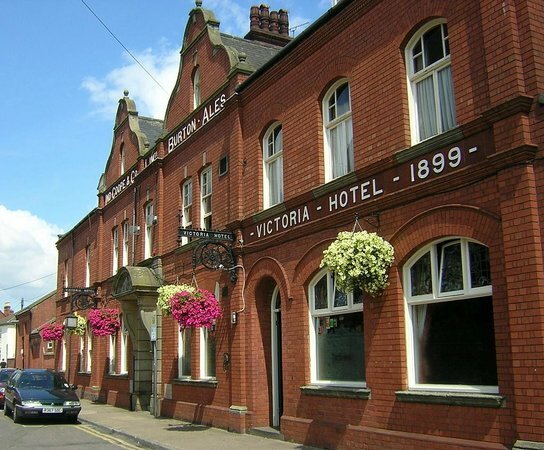 The play centres around two twins, Viola and Sebastian, who are separated in a shipwreck. Viola (who is disguised as Cesario) falls in love with Duke Orsino, who in turn is in love with the Countess Olivia. 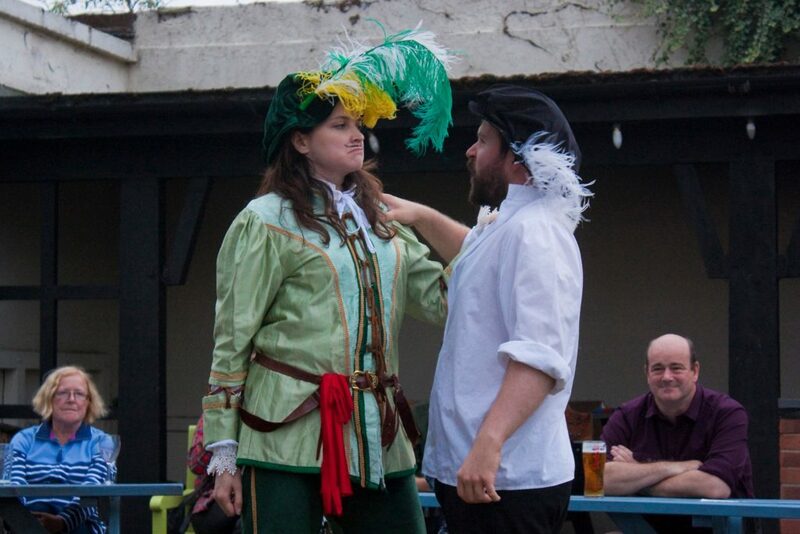 Upon meeting Viola, Countess Olivia falls in love with her thinking she is a man. 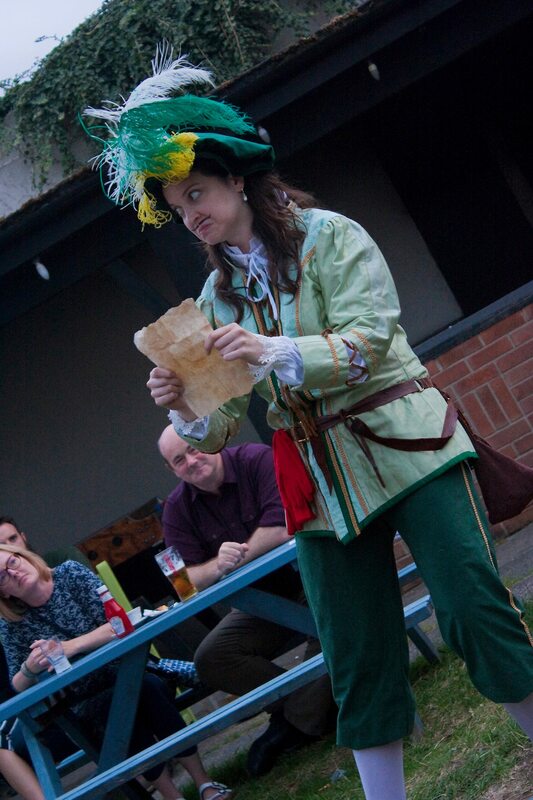 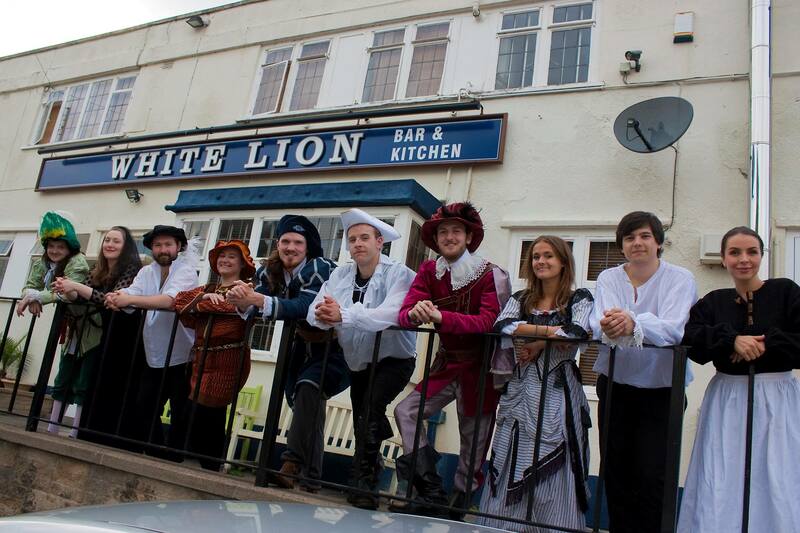 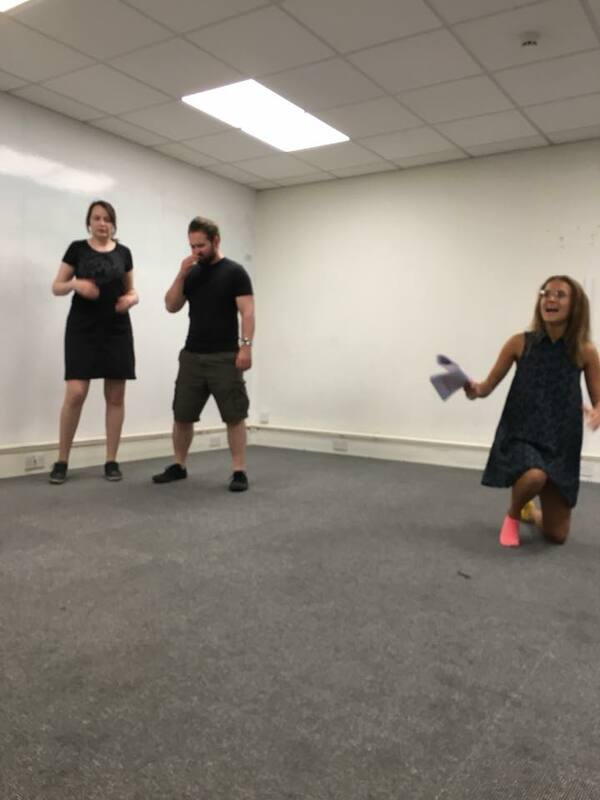 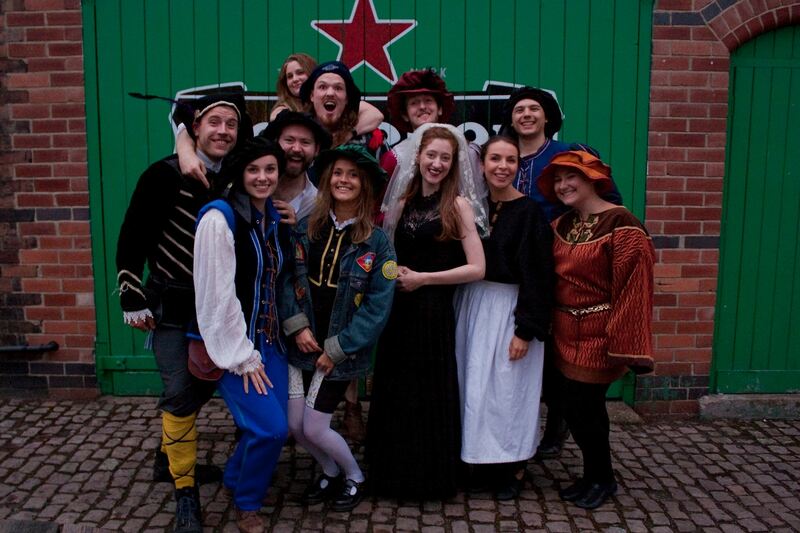 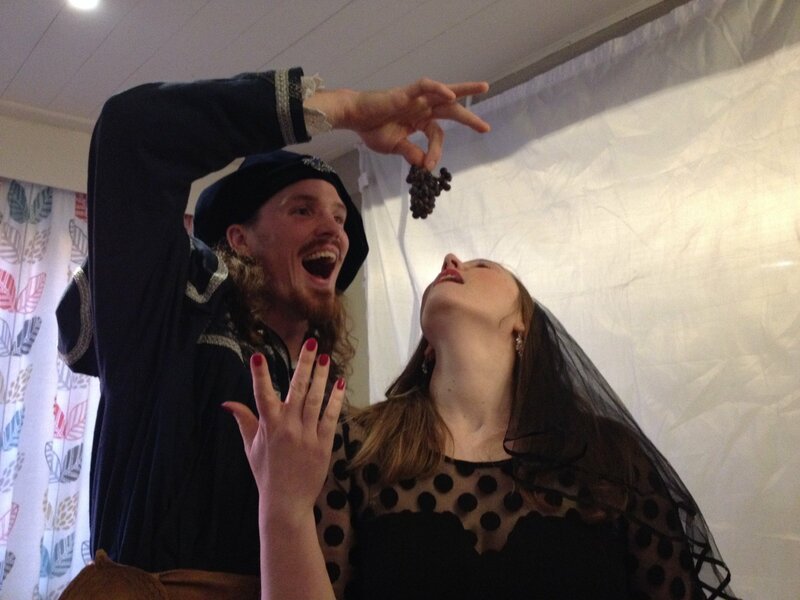 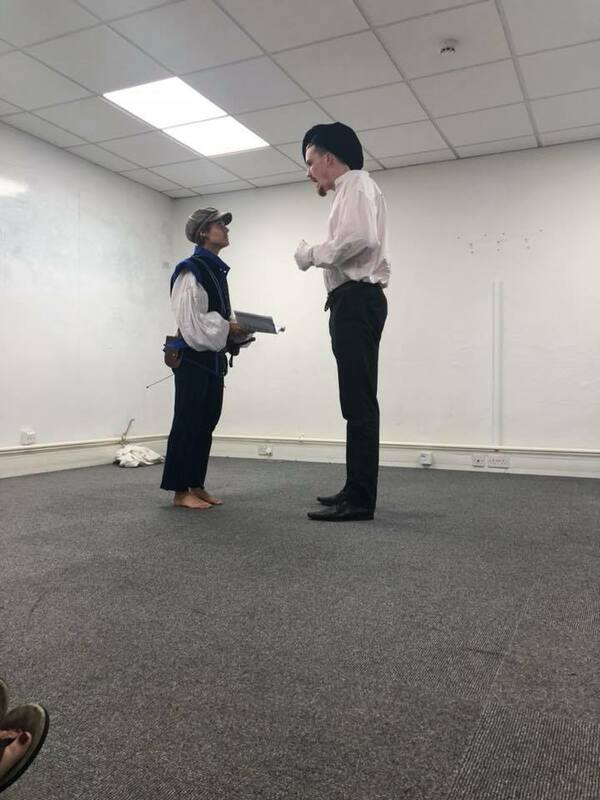 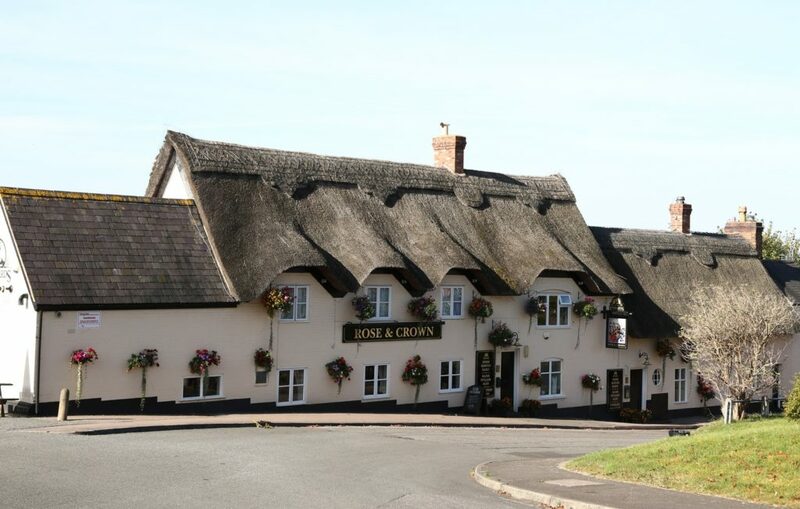 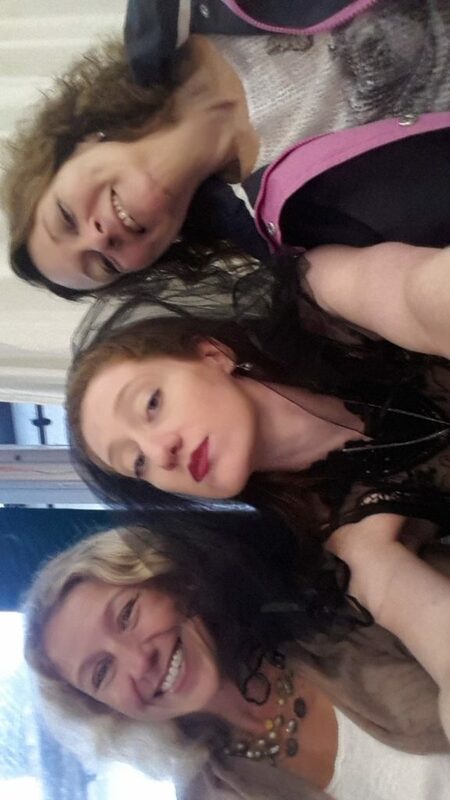 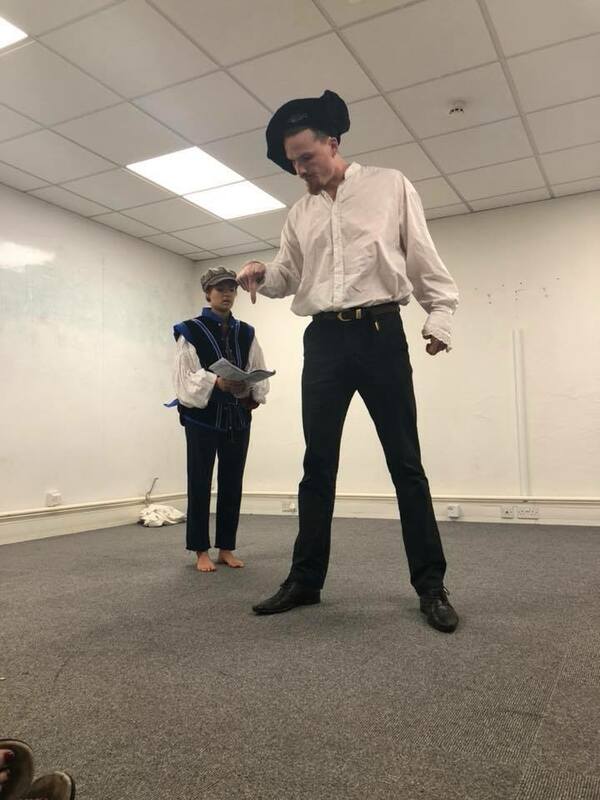 Much hilarity ensues and, with a few practical jokes included, Shakespeare summons a night’s entertainment like magic! 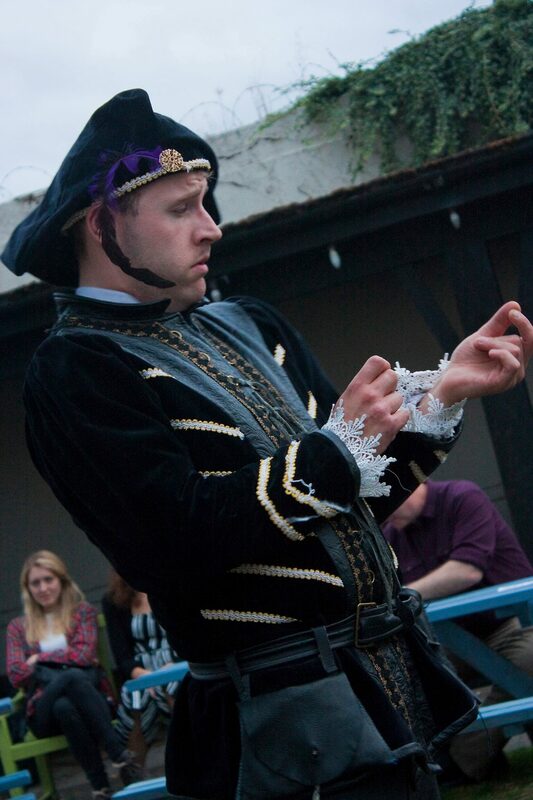 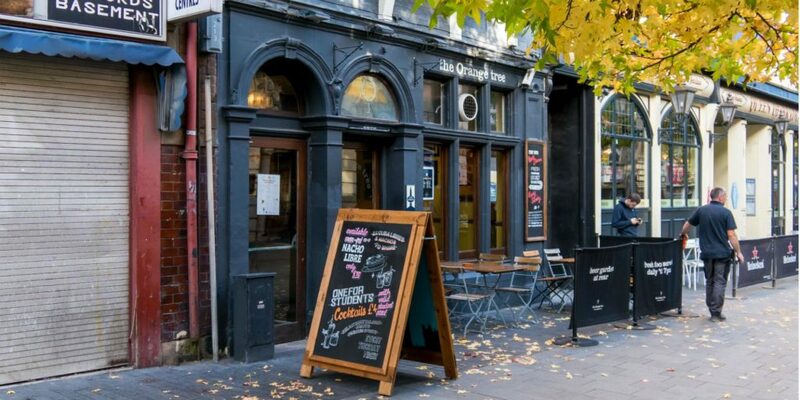 Subscribe to our mailing list today to be kept in the loop about our upcoming performances!